All Kopperl homes currently listed for sale in Kopperl as of 04/24/2019 are shown below. You can change the search criteria at any time by pressing the 'Change Search' button below. If you have any questions or you would like more information about any Kopperl homes for sale or other Kopperl real estate, please contact us and one of our knowledgeable Kopperl REALTORS® would be pleased to assist you. "GORGEOUS EcoRustic CUSTOM LOG HOME in Eulogy! 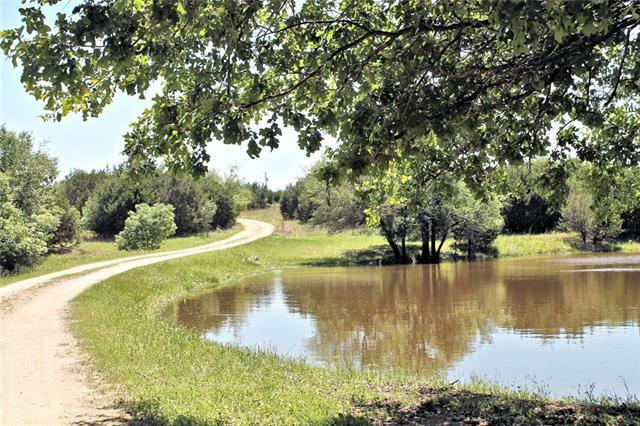 106+ AC of rolling hills in beautiful Bosque Co. just 10 min from Glen Rose! 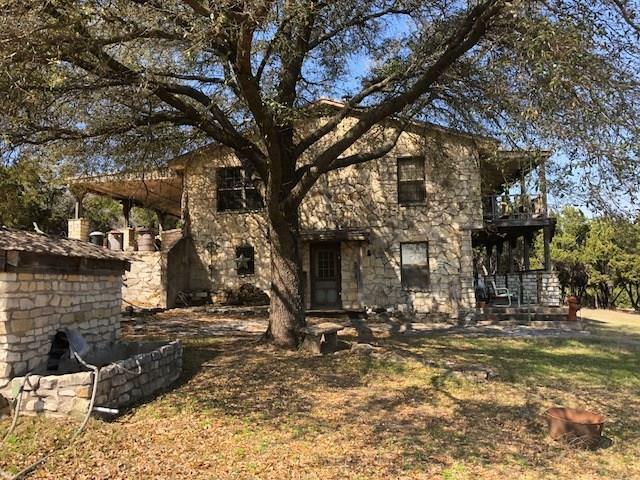 This quality 2600 SF, 3-2-2CP home features 20 tongue 'n groove wood ceiling in Great Rm, with TX Hill Country views from each of the many windows. Saltillo tile flrs, open living, & massive floor-to-ceiling rock FP create a lodge atmosphere. Spacious kitchen with SS appliances, gas cooktop island, double ovens, bay window, & pergola-style kitchen ceiling! Large master su"
"Great opportunity to own a one of a kind property! Unique 4 bedroom, 2 1.2 bath rock home sitting on beautiful hillside acreage! With a little updating this could be a showplace! The property was purchased originally in separate lots of a subdivision and when combined total 17+or- acres. 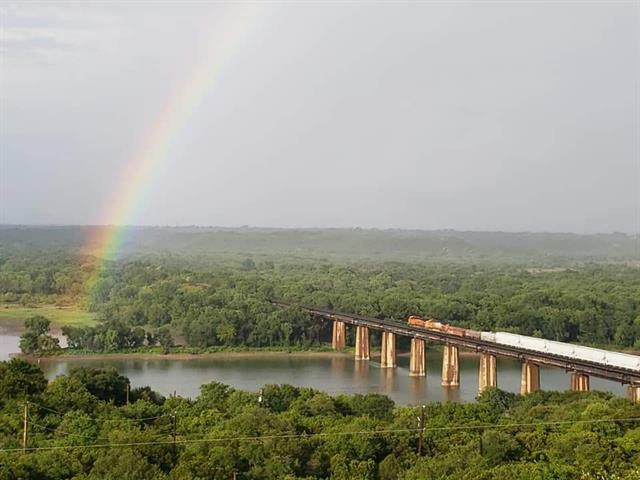 There are 2 look out towers to enjoy panoramic views of Lake Whitney. Cozy detached guest cabin included! This could be a Wonderful recreational property for your family or add a cabin or 2 for a Bed & Breakfast"
"7.06 ac. One of a Kind Lake Place, on the fishing end of the lake. Conveniently located between Mesquite and Raymond Creeks. Isolated seclusion down a remote private road to a gorgeous estate type property. Complete with 5 bedroom 3 bath 2 story stone home with three car custom carport and small guest house. Den and formal living rooms, slab foundation, private well, storage shed and workshop. Two separate AC units, one for each floor and 2X6 walls in a large percentage of the downstairs makes f"
"WHAT A VIEW. 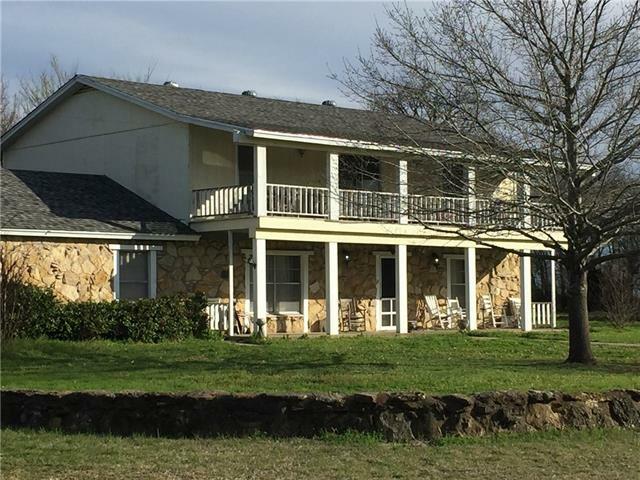 This home is situated on top of a hill that looks over the Brazos River. Gated private road. The view is mouth dropping. Minutes from the boat ramp and fishing. Home has a water well. Storage Building. Second story has a balcony to enjoy your morning coffee. Oversized 2 car carport. You will love the seclusion here. Come catch this getaway before its gone."